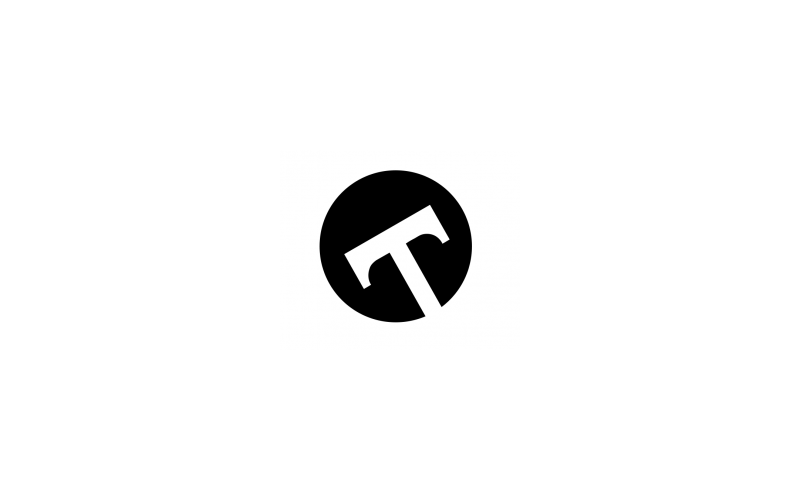 Typed is a software tool to make blogging easier. In February 2015 a Crowdfunding Campaign was succesful for the tool. Typed is the stunning new Markdown based writing app for the Mac, and the first that improves your focus so you can create great content. Typed makes writing for the web incredibly easy, and its Zen Mode features relaxing soundtracks that help you concentrate.